This practice uses 6”- 9” balls to release tightness and tension from where the muscle begins and ends. You lie on the balls and gently roll your body across the mat, allowing for a deep self-massage. As your muscles elongate, you’ll discover an increase in your range of motion in your muscles and joints. Popular among athletes and post-rehabilitation alike, Yamuna® Body Rolling can be incorporated into any workout. This workshop will focus on the pelvis (pubic bone, hip flexors) and abdomen to create strength and function in the center torso and core. This two-week enrollment is a make-up series for any students in the Beginners Yoga Series who missed class as well as a kick-off for our new Sunday Yoga Basics weekly class beginning in March open to everyone. Relaxation, Neuromuscular Therapy, Myofascial Release, Clinical Sports, and Prenatal Massage available 6 days/week by appointment. Reflexology is a unique method of using the thumbs and fingers on reflex areas to relieve tension and stress, which in turn helps to normalize the body. A hands-on approach to cultivating self-awareness and efficient movement. The Feldenkrais® Teacher uses gentle, non-invasive touch providing feedback on how you organize and use yourself in moving. Personal fitness training involves exercise prescription and instruction to motivate clients by setting goals and providing feedback and accountability. Table YBR® uses traction to release muscle and create space in joints. Acupuncture at Balance is provided by Hua L. Sun. Appointments are available Thursday mornings from 9:00am – 12:00pm and should be scheduled directly with Dr. Sun by calling 912-396-1866. 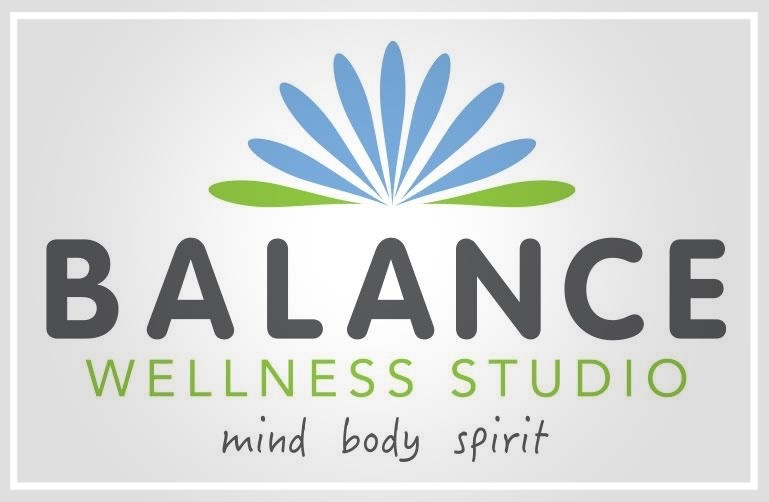 Skinology by Candice provides a full complement of skin care and waxing services inside Balance Wellness Studio.